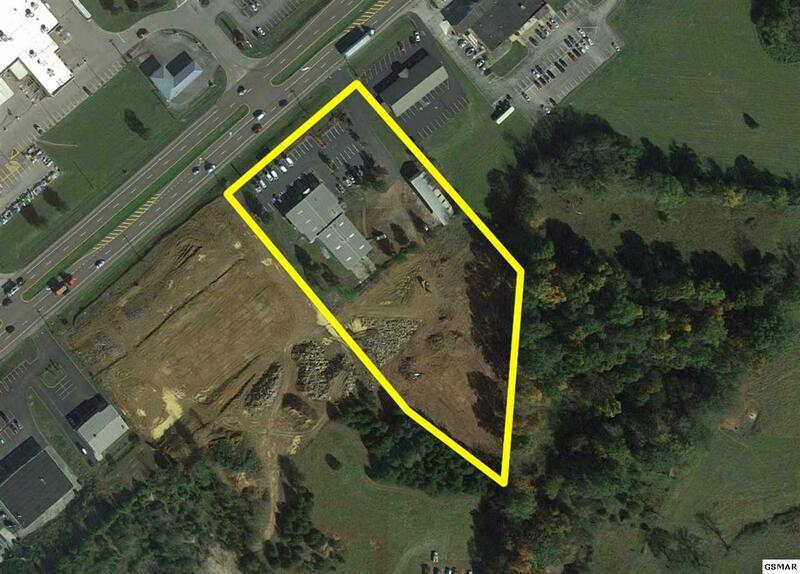 Commercial Land and Multi-Use Building in Jefferson City! 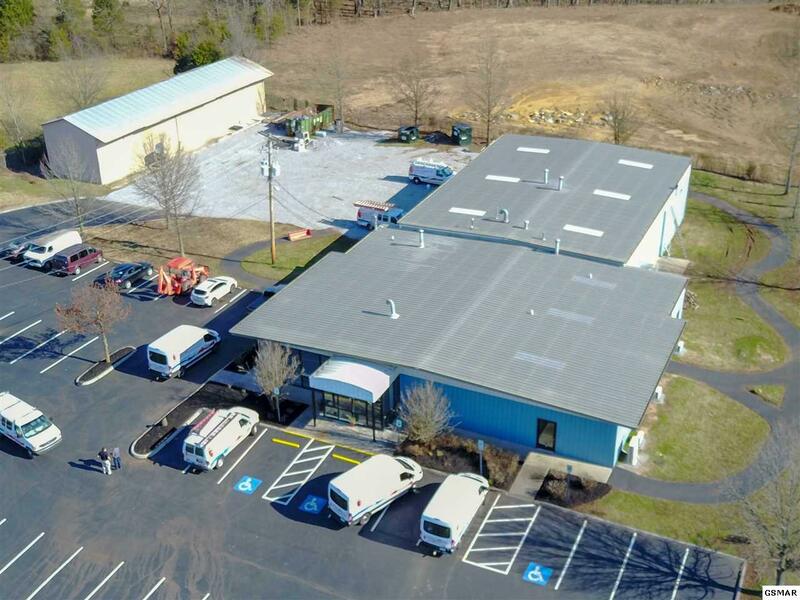 The commercial building measures over 9000 square feet and is situated on a 4.00+/- acre tract. New Mitsubishi multi-zone heat pumps and a new Trail XV20, duel-fuel, heat pump have been recently installed. New Cat 6 lines have been ran throughout the entire building. An all-new, Toshiba phone system and Wi-Fi have been installed. There are 7 total bathrooms and 12 total offices, plus a break room. Also, the building has received fresh paint throughout. 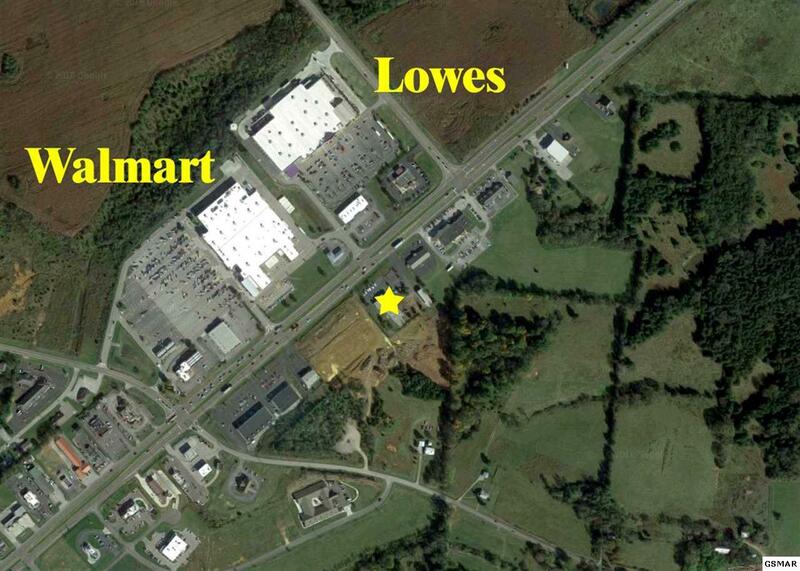 This is an excellent location for any business. 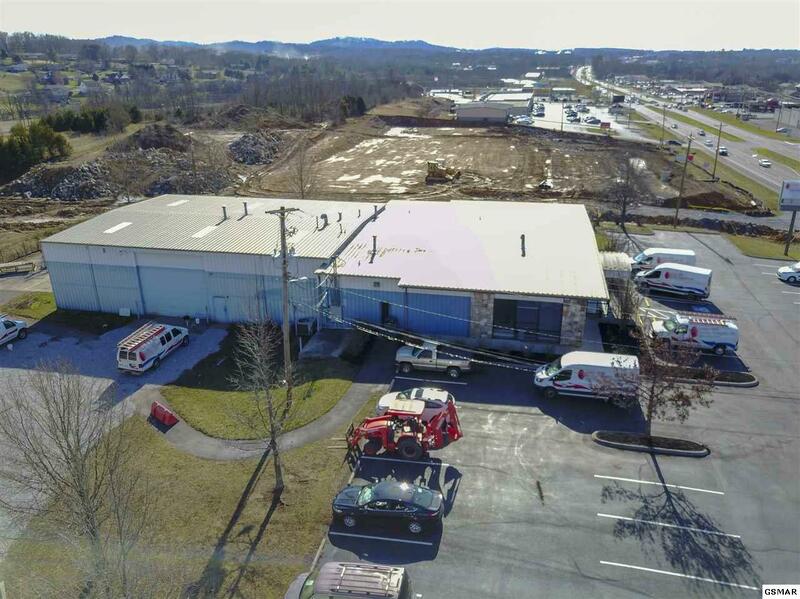 Located right on E Broadway/11E in Jefferson City, directly across the street from Lowes and Walmart, visibility from the road is extremely high. Nearly 24,000 cars per day drive by this property! Call a Realtor today to schedule your private viewing.